. The author describes his direct experiences of how your thoughts first form as a ‘vapor’ in the unseen world around you. With simple repetition, you can bring these thoughts into your physical world. 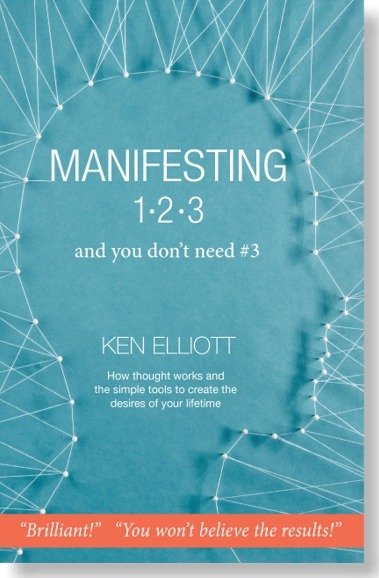 This is the breakthrough book that explains the creation of everything around you.